Mon., Aug. 20, 2018, 1:14 p.m.
A.J. 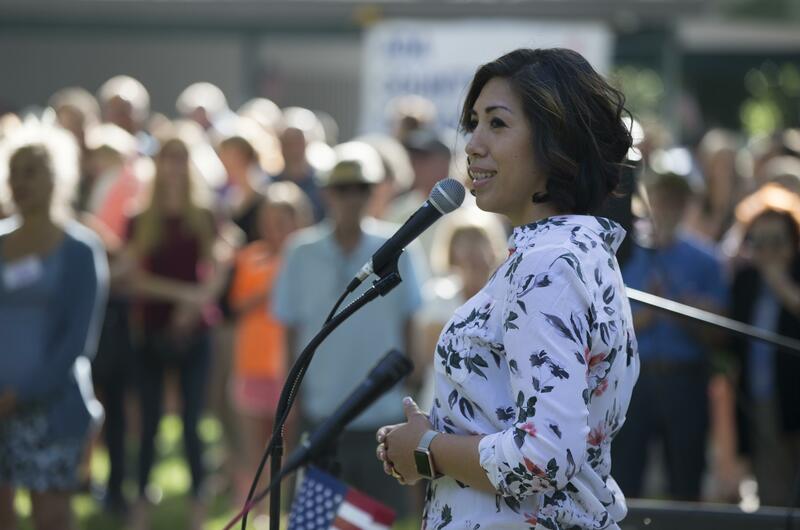 Balukoff, the longtime Boise school board member and businessman who lost the Idaho Democratic primary for governor this year to Paulette Jordan, has issued a formal endorsement of Jordan for governor. Balukoff was the Democratic Party’s nominee for governor four years ago, losing to GOP Gov. Butch Otter, who won his third term with 53.5 percent of the vote to Balukoff’s 38.6 percent. Otter isn’t seeking re-election. Current Lt. Gov. Brad Little won the GOP primary with 37.3 percent of the vote, defeating current 1st District Rep. Raul Labrador, 32.6 percent; and physician and businessman Tommy Ahlquist, 26.2 percent. Published: Aug. 20, 2018, 1:14 p.m.